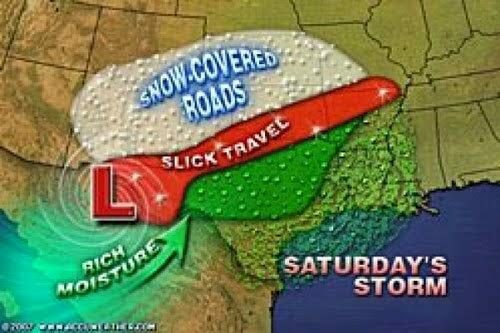 Rumor: Photographs show weather and flight charts displaying phallic shapes. 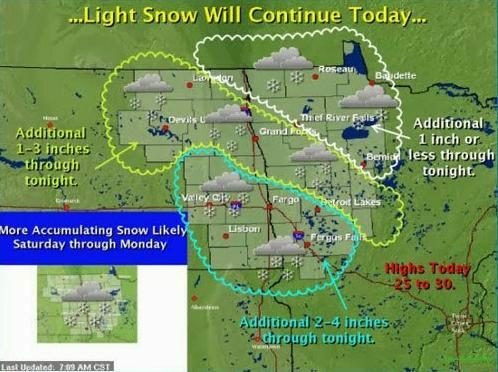 Claim: Photographs show weather and flight charts displaying phallic shapes. Check out the wind swath map on the National Weather Service website. It looks like it must be a joke, yet it gives every evidence of being true. This display shows how the size of the storm has changed, and the areas potentially affected so far by sustained winds of tropical storm force (in orange) and hurricane force (in red). The display is based on the wind radii contained in the set of Forecast/Advisories indicated at the top of the figure. Users are reminded that the Forecast/Advisory wind radii represent the maximum possible extent of a given wind speed within particular quadrants around the tropical cyclone. As a result, not all locations falling within the orange or red swaths will have experienced sustained tropical storm or hurricane force winds, respectively.